☪100% brand new and high quality. 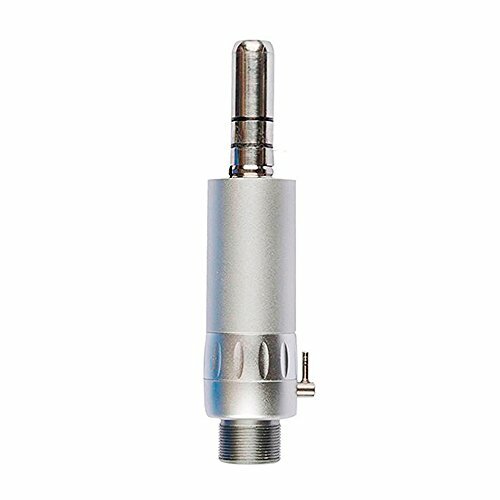 ☪Head diameter 2.3 mm / head length 1.9 mm / entire bur length 19 mm. 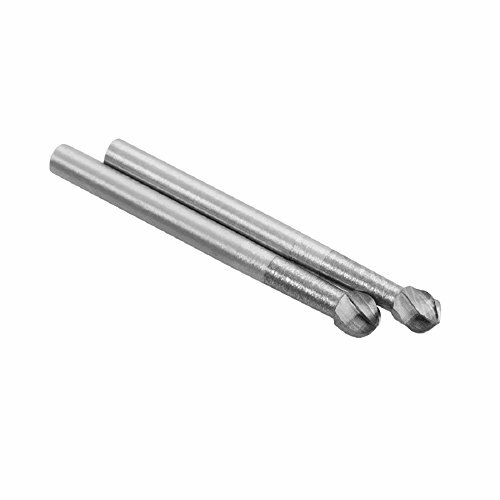 ☪One piece carbide bur – no welding or soldering involved. 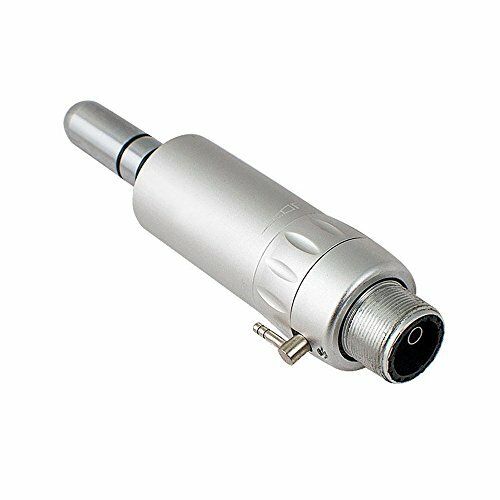 ☪Perfect for rapid reduction of all materials such as amalgam, porcelain, metal, and tooth structure. 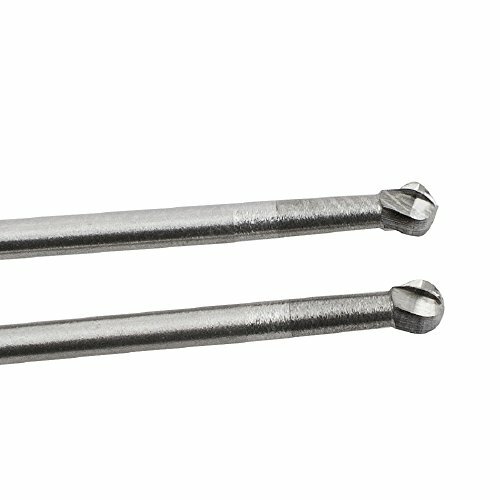 ☪These are friction grip (FG) burs for high speed hand tool. 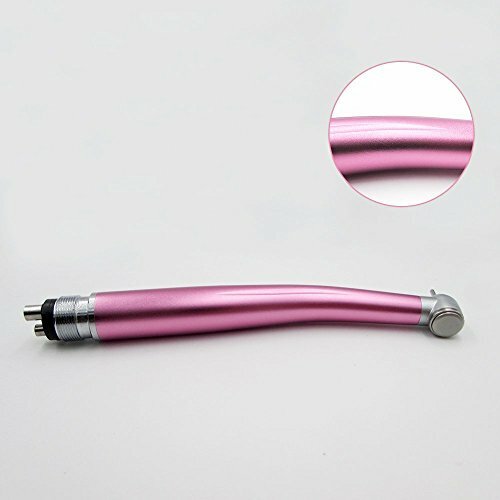 ✿Head diameter 2.3 mm / head length 1.9 mm / entire bur length 19 mm. 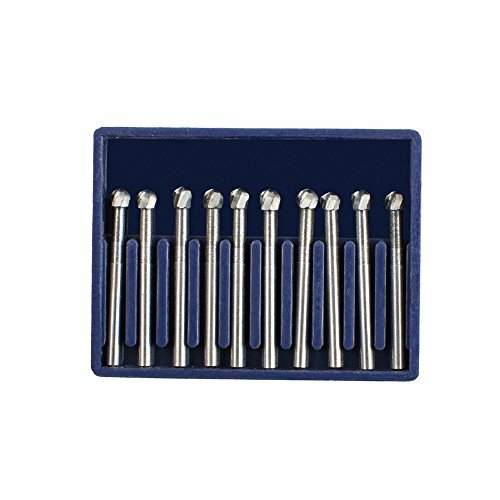 ✿One piece carbide bur – no welding or soldering involved. 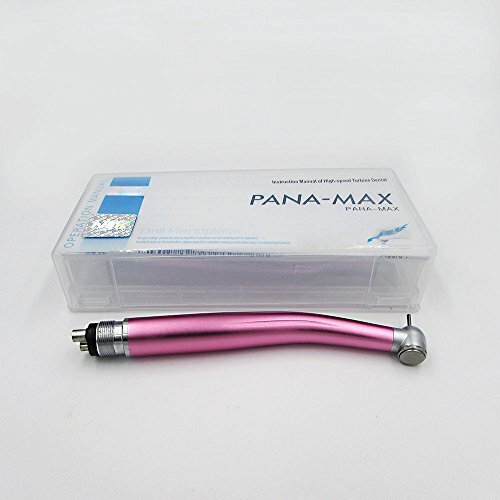 ✿Perfect for rapid reduction of all materials such as amalgam, porcelain, metal, and tooth structure. 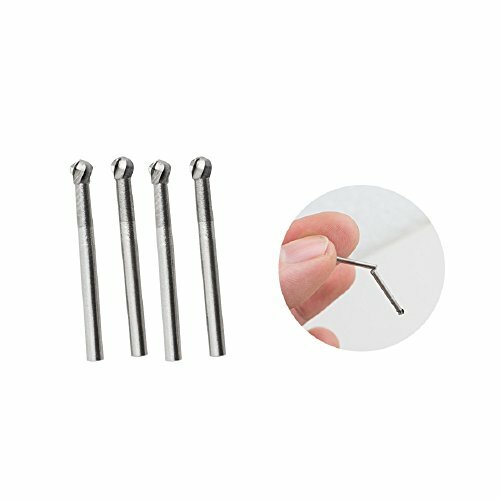 ✿Friction grip (FG) burs for high speed hand tool.